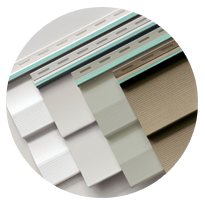 Going green is easy when you have the proper siding product. Window World of Louisville knows how important being comfortable inside of your Kentucky home is, especially during harsh conditions. Our Window World Premium Siding Systems boast powerful protection against the elements while the exterior cladding adds stylish curb appeal to your home. Choose from various style and color options to personalize your exterior. There’s no need to worry about costly repairs with our lifetime limited warranty. 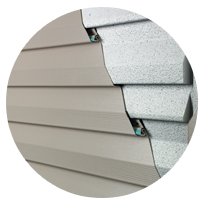 Our siding is made of quality materials that are made to last, so you can enjoy your siding for years to come. Read the warranty details here. 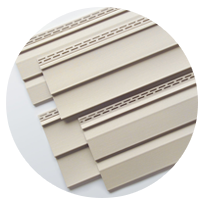 Take a look through our siding products to see which style would function best in your Louisville home. We’re here to help you with our free in-home estimate, where we’ll have a knowledgeable Window World professional come out to your home and discuss the best vinyl xenical online https://xenicaltop.com/ xenical helps siding option for your residence. Constructed to keep you warm during the winter and cool during the summer, the 4000 Energy Plus Siding provides superior energy efficiency accompanied by a beautiful finish. Extreme rigidity and a uniquely designed locking system stand up against harsh weather conditions, even up to 155 mph winds and catastrophic rain. Composed of premium .044” panel thickness and an advanced lock design that clings tight to your exterior to repel moisture and keep your interior safe and leak-free. 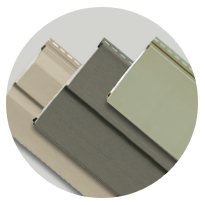 Contact Window World of Louisville for all of your vinyl siding needs. Don’t forget to schedule your free in-home estimate and we’ll get you on your way to enjoying fresh exterior cladding!